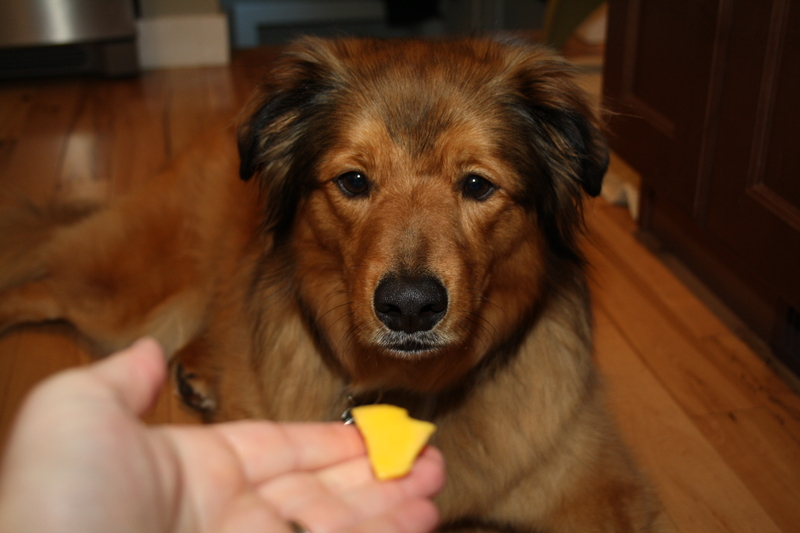 I happen to live with the king of the mango. Marcus takes this role very seriously. 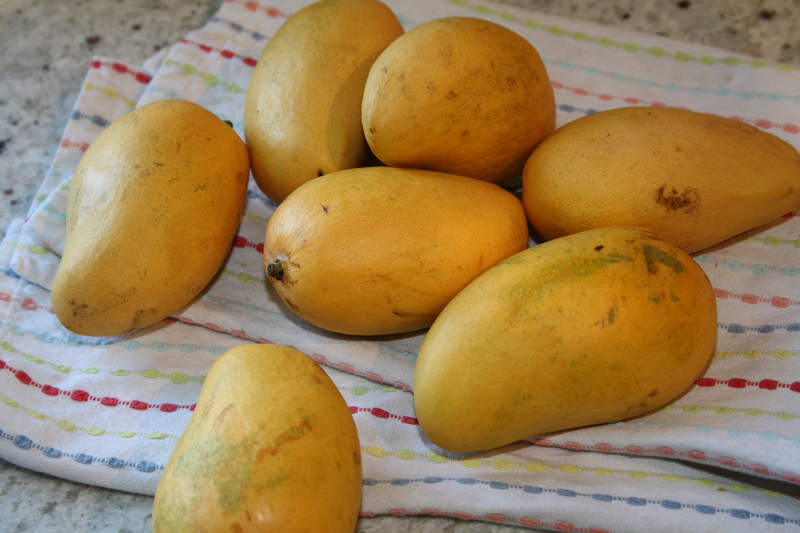 Mangoes, I’ve learned, are important and special and necessary. Pip agrees. They are easily Marcus’ favourite fruit. I grew up having my Mum and Dad make ice cream on very special occasions. Peach ice cream sticks out as a memory. When Marcus and I got married, we (ahem, I) registered for an ice cream maker. I use this ice cream maker all the time. It is amazing. So easy, with perfect results. I usually make ice cream in the summer, because, you know, it’s summer. But ice cream is so easy and such a crowd pleaser, I also like it as a surprise dessert for guests. I’ve made many kinds, but salted caramel, coffee toffee, cookies and cream, and balsamic strawberry have been ah-mazing. Delish!! My favourite ice cream/sorbet cookbook is Sweet Treats and Sugar Cones, authored by the owners of the Bi-Rite Creamery in San Francisco. It’s straightforward. I like the pictures. The results are divine. Marcus and I visited San Francisco last April, and we went twice. It was literally on the itinerary. And it was soooo worth it. Between the two of us, we had their version of salted caramel and coffee toffee, honey lavender – my favourite, and mint chip. We were this close to being there for seasonal balsamic strawberry, just a few weeks too early. A good excuse to go back. Bear with me here. I know it’s winter. It’s cold. It may be snowing. Sunny, bright, sorbet lifts you up. Fruit this happy, this tropical, this good, makes for happy February days. I recommend this sorbet while the snow is falling, having a snuggle with a puppy or loved one, curled up together under a blanket. First, make your simple syrup. In a small saucepan, combine 1/2 cup sugar and 1/2 water. 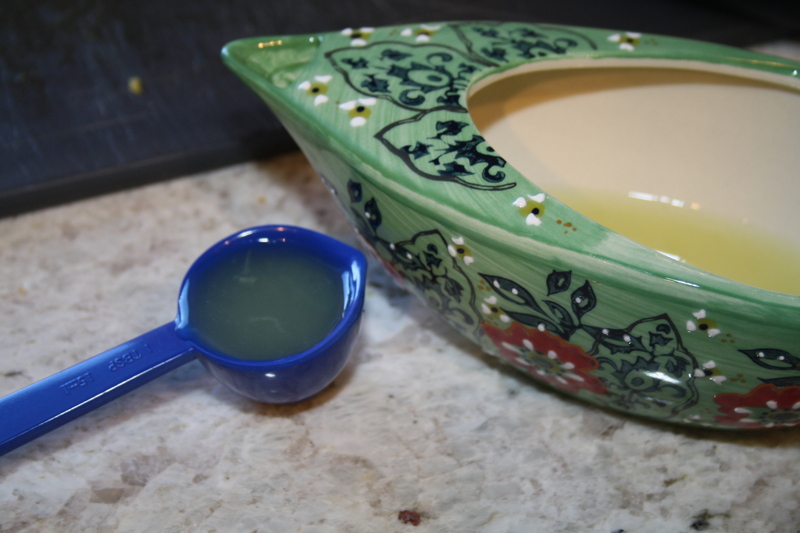 Bring to a slight boil and stir together until the sugar is completely absorbed in the water. When you can no longer see any sugar crystals, take off the heat to cool. 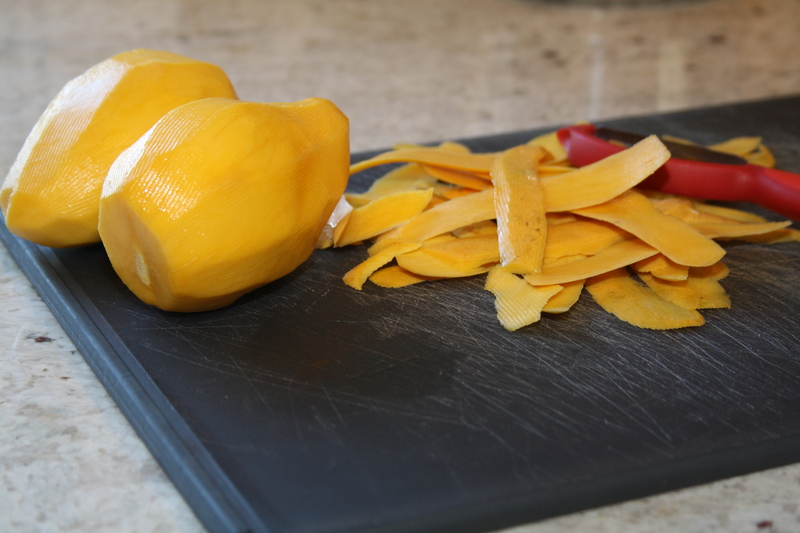 To get the most mango fruit off the pit, first peel it with a vegetable peeler. Cut lengthwise against the pit on each side, to cut as much mango off the pit as possible. Then, run your knife against the pit to collect any additional flesh you can get off. 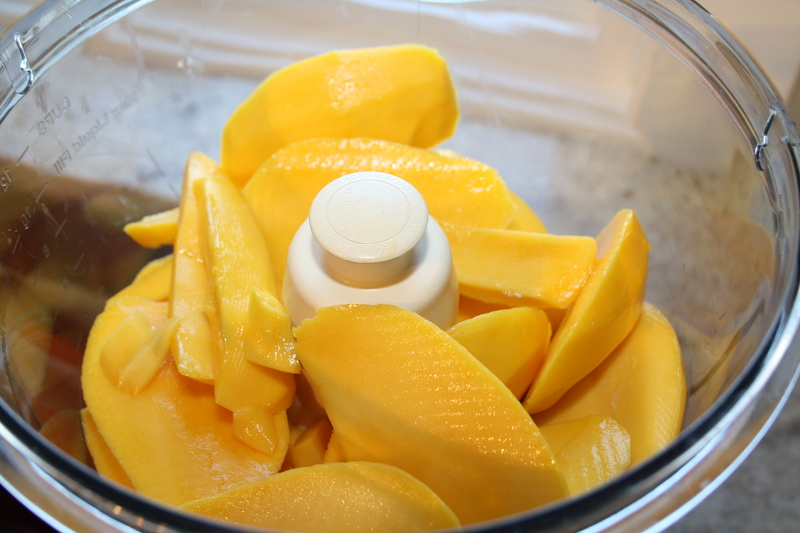 Throw all mango into a food processor or blender, and discard of the pits. 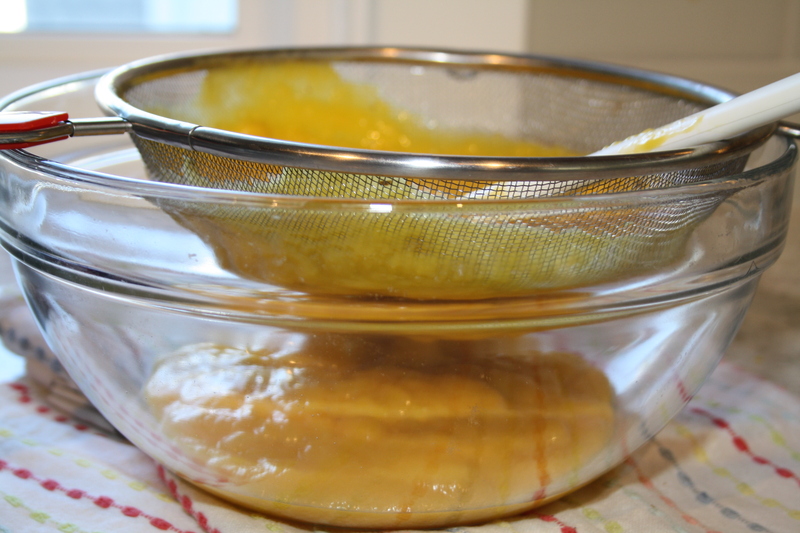 Puree until smooth, then strain into a medium bowl, stirring and pressing the puree to get as much liquid as possible. To the mango puree add the water, corn syrup, lime juice, salt, and simple syrup. Stir together until well combined. 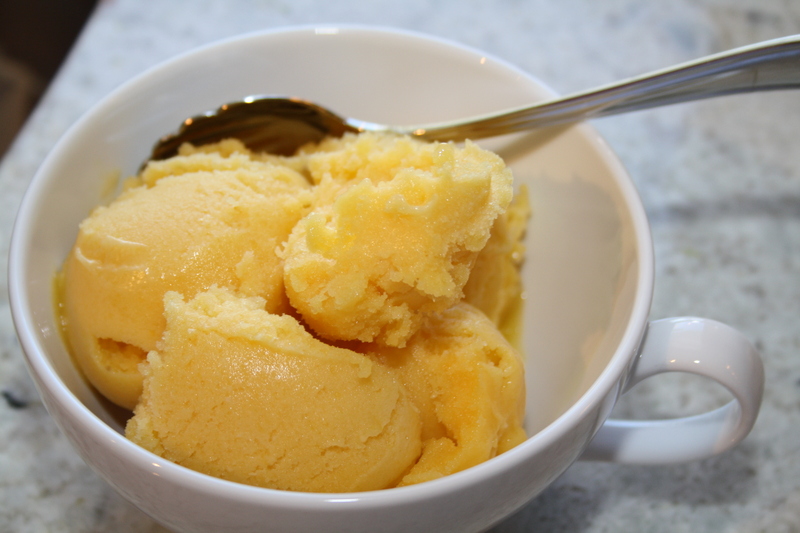 Freeze the mango mixture in your ice cream according to the manufacturer’s instructions. Mine took about 25 minutes. 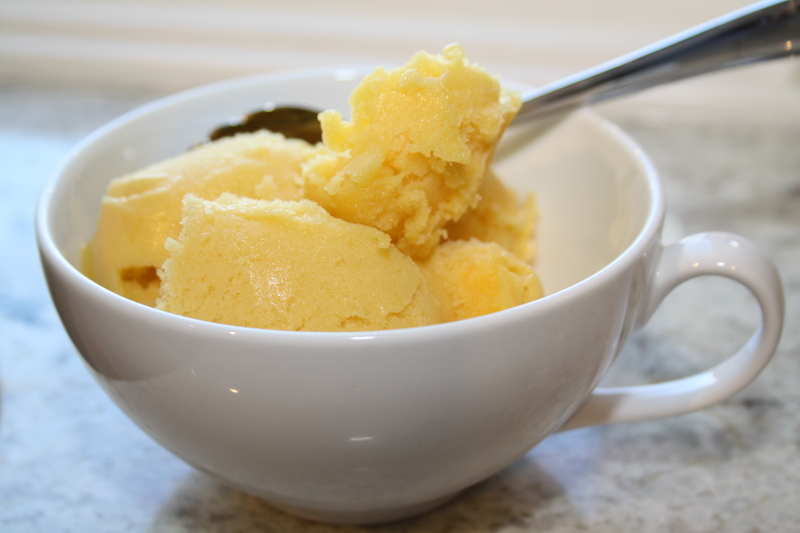 Once the sorbet has come together, transfer to a container in your freezer and freeze for another 4 hours before serving.